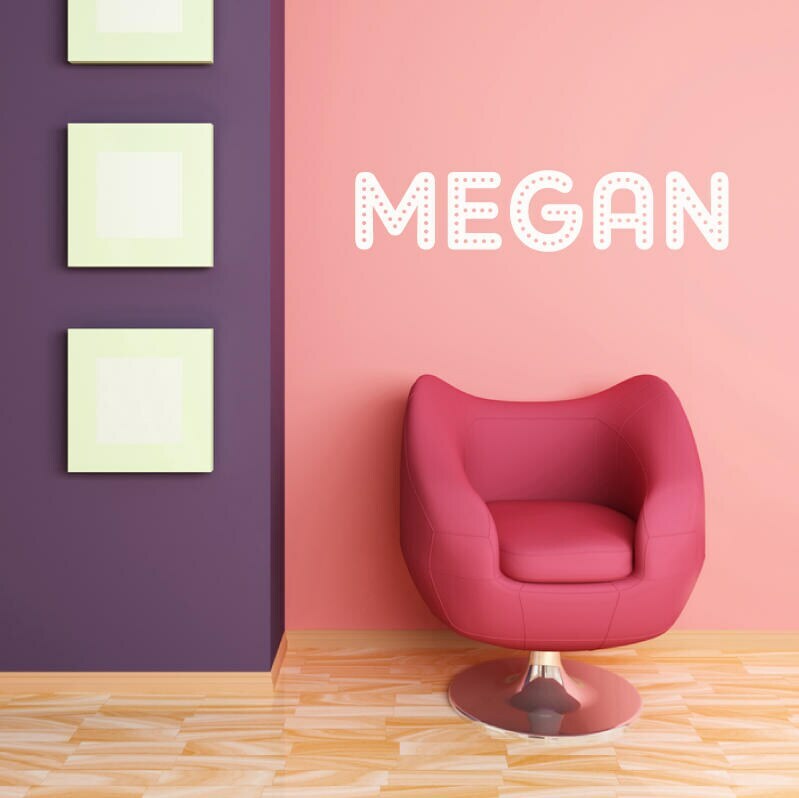 Getr the custom showbiz treatment with this beautiful personalised girls name in showbiz style dotted text wall sticker, perfect for nurseries and girls bedrooms. Customise your room with this amazing finished product. 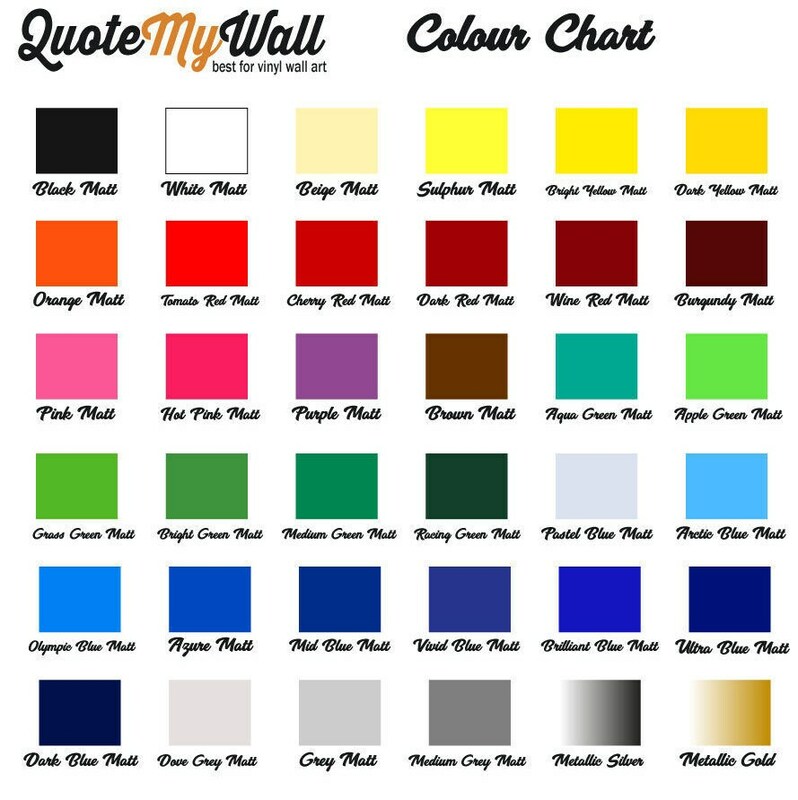 Available in 3 different sizes and 36 beautiful colour options. Max letters is 10.